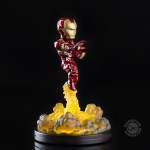 Qmx have sent through details on their next Marvel Q-Fig, Iron Man with a light up base. 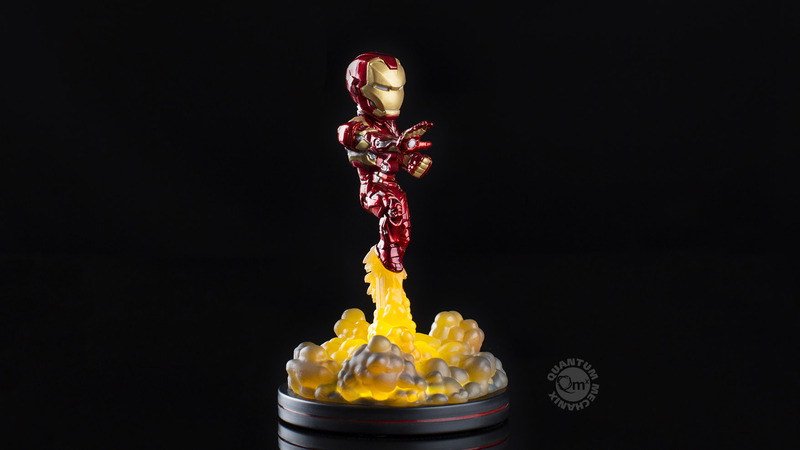 He’s coming with metallic paint and exhaust fumes under the feet giving him the appearance of flight. Check the official description below, pics after the break! 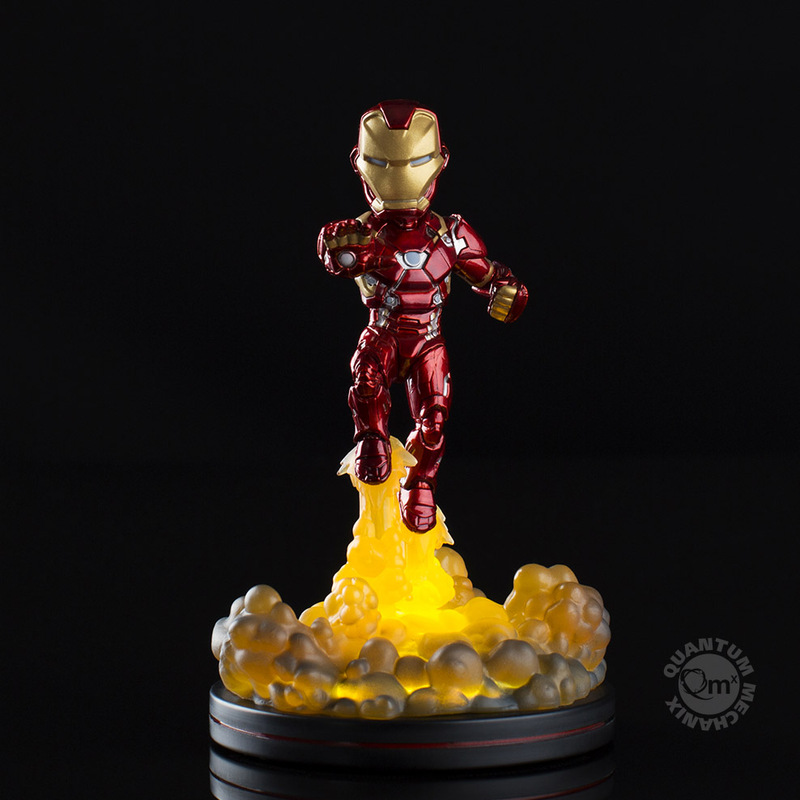 The Marvel Iron Man diorama by Quantum Mechanix is clad in his signature, high-tech armor and boasts an illuminated base of fiery jet exhaust (batteries included). 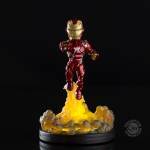 Special metallic paint gives his armor a brilliant, eye-catching sheen as he blasts off on his next mission. The diorama is inspired by Marvel’s Captain America: Civil War. All times are GMT -4. The time now is 2:51 PM.